Jellycat "Bashful Bunny Chime" plush toy makes a jingling sound when turned upside down. 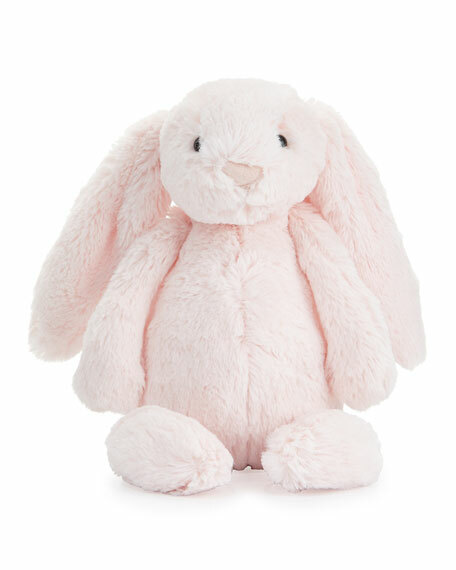 Extra-soft, cuddle-ready rabbit features lovely long ears and rounded belly. Suitable for newborn and up. For in-store inquiries, use sku #47861.